Hi, my name is -I’ll tell you later- and I’m a procrastinator. Today I will show you how to put the pro in procrastining. 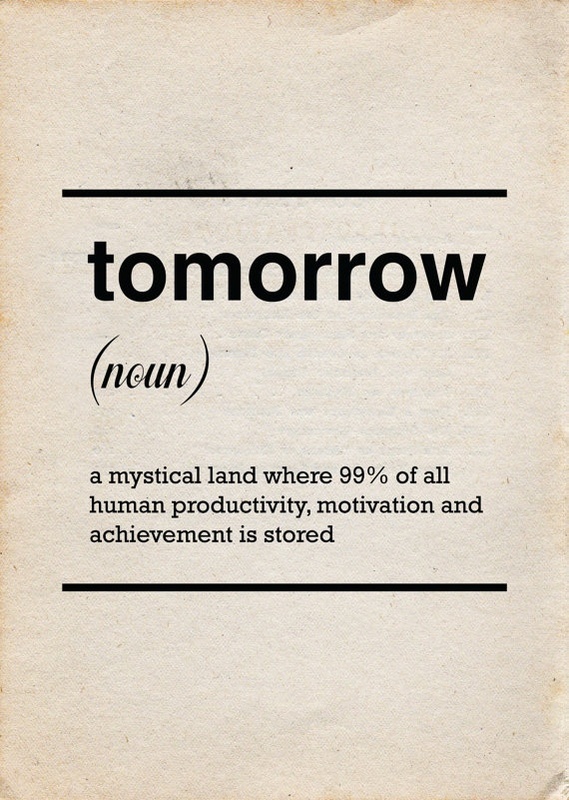 First things first; what is procrastinating? Procrastinating is the ability to push things forward and keep pushing them forward. In my eyes this is a talent, not one to aspire to, but a talent nonetheless. For example, an hour ago I started watching the newest episode of Game of Thrones while I already had to go to the bathroom, but apparently watching Cersei’s facial expressions were more important than making sure my bladder didn’t burst inside my body. But if you value the quality of your life as it is now, I would advise you to skip this post. If you’re thinking “I’ll come back later”; don’t! Because you, my friend, are already a pro.